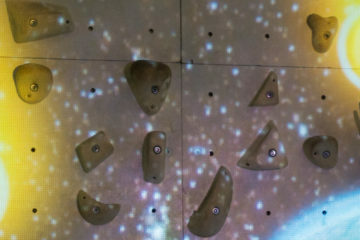 Augmented Problems is our version of ‘traditional’ indoor climbing. 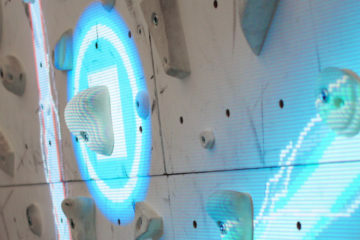 The application allows for an unlimited amount of bouldering routes on the same wall. 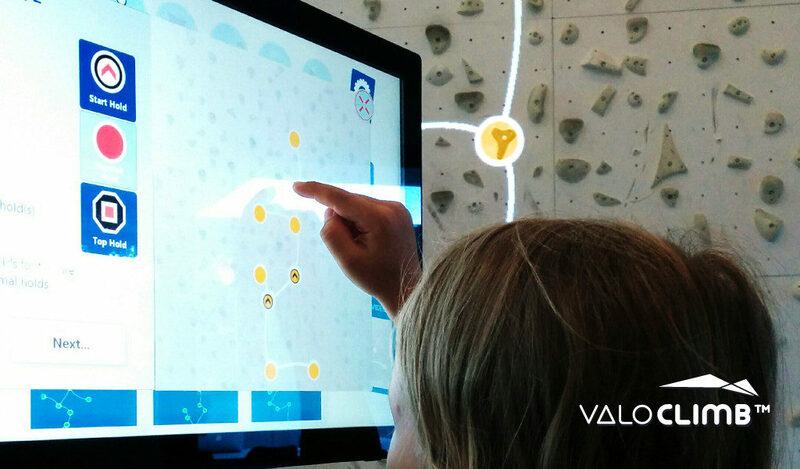 Climbers can create their own routes suitable for their skill level and body type/length by using the touch screen. Routes can be saved and shared to other climbers. Provides suitable routes for all climbers. Users can easily create of new routes. Even kids can do it. Unlimited number of routes on the same wall. 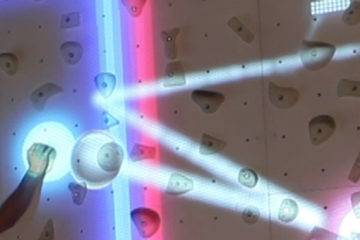 Video feedback enables faster skill learning for climbers. Can be used as tutorials for new climbers. 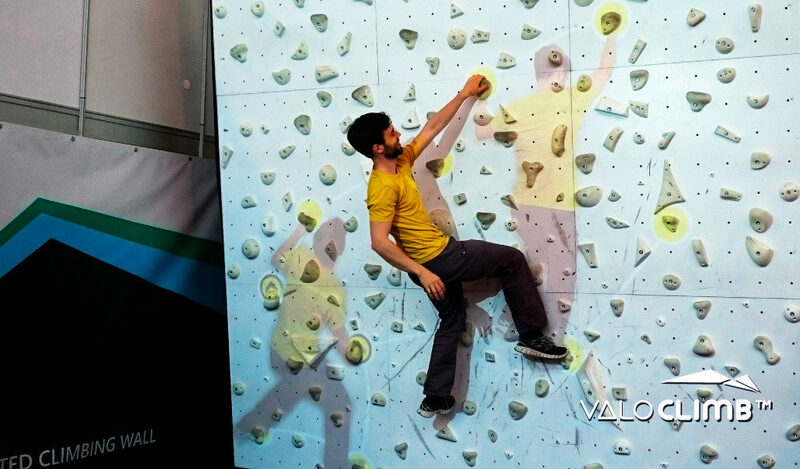 The application also includes a video feedback system packed with features for climbers and trainers alike. Videos can be shown either on the touchscreen or life-size on the wall. Videos can be overlaid, synced, zoomed and scrubbed. Therefore you can easily compare your attempt with previous attempts or with other climbers. It is the ultimate beta video system!